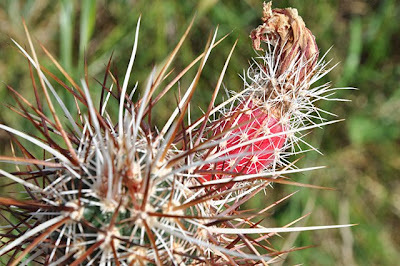 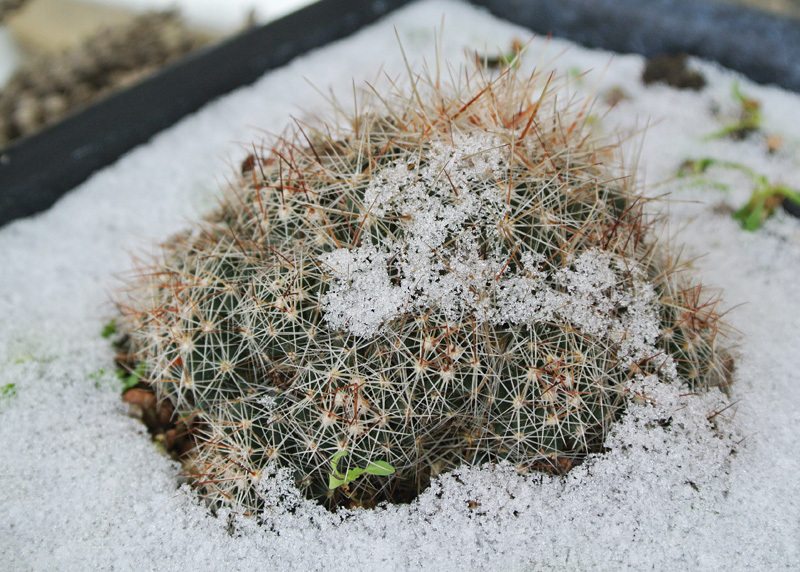 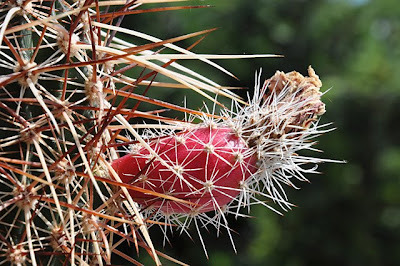 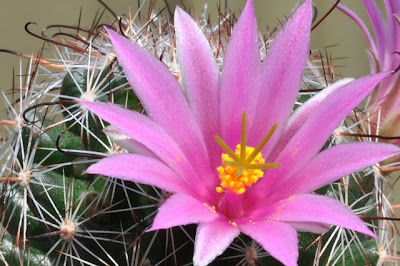 I’m fascinated by the ability of certain cacti species to survive even quite extreme freezing conditions. 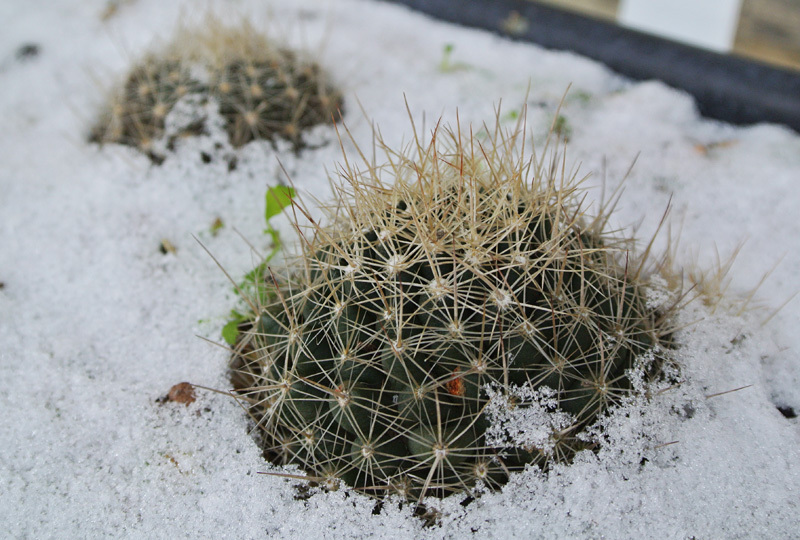 A fascination that is probably rooted in my childhood belief that all cacti were heat craving desert dwellers that would succumb to subfreezing temperatures - great was my surprise the first time I saw pictures of a cactus covered in snow. I live in a condominium and the only possibility for pursuing my interest in growing frost tolerant cacti outdoors - apart from the bed of winter-hardy cacti at my summerhouse - is to grow cacti in flower boxes on the balcony. 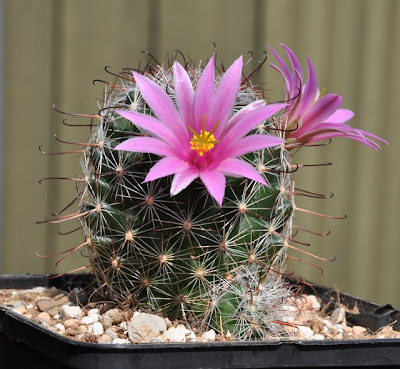 For several years I have successfully grown Echinocereus triglochidiatus (claret cup hedgehog cactus) outdoors (year-round) at my summerhouse in the northwestern part of Denmark - inspired by this I acquired a few E. triglochidiatus var. 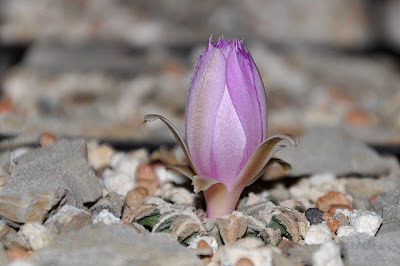 mojavensis (DJF1273; North of Inyo County, California) plants for my flower boxes a couple of years ago and they are also doing great. 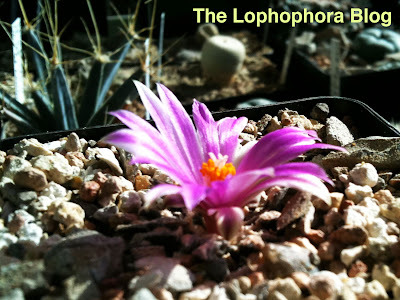 The well-being of the Escobaria species are of greater concern to me. The Botanical Garden of Copenhagen attempted growing Escobaria in their outdoor cactus bed but they all perished. 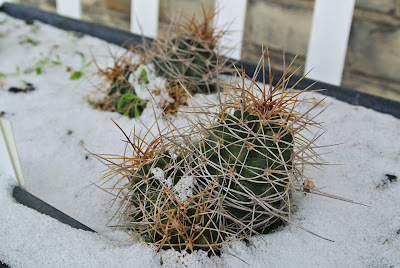 My plants still seem to be weathering it out here in Copenhagen but I’m concerned that the continuous frost-thaw cycles will expose the plants to killing moisture. Denmark has been frost-bound for several weeks now with the plants seeing temperatures as low as -10 C (14 F) (this is nothing for Escobaria vivipara which is known to have survived extreme temperatures as low as -35 degrees C) but the frost now loosens its grip again and it has started to rain, soaking the flower boxes that are still frozen solid. 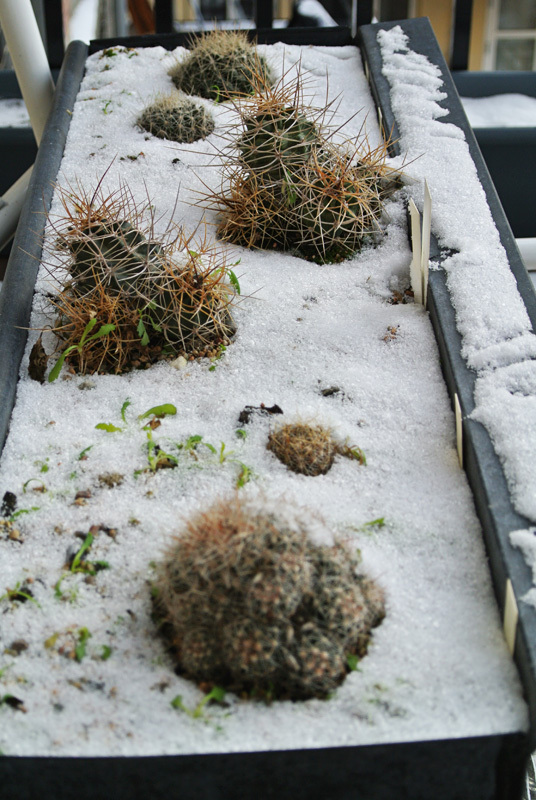 I hope that the light shelter provided by the balcony on the floor above will keep the plants from getting too wet - if not, I reckon the rot will soon show in the coming period of relatively warm and humid weather. 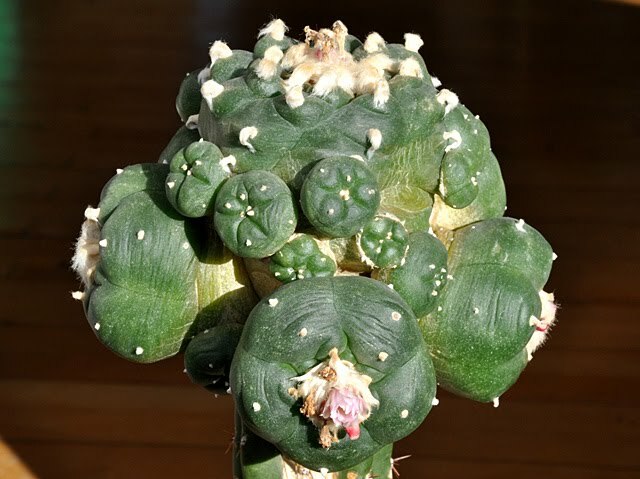 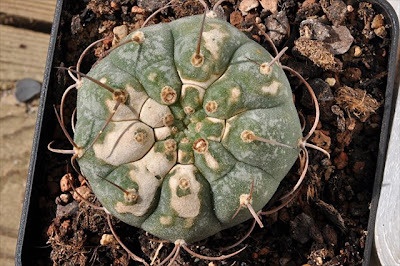 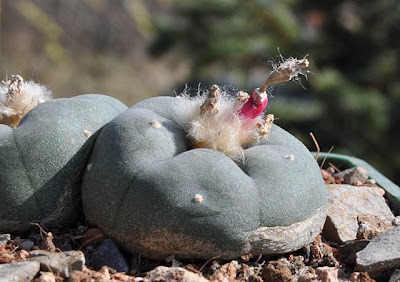 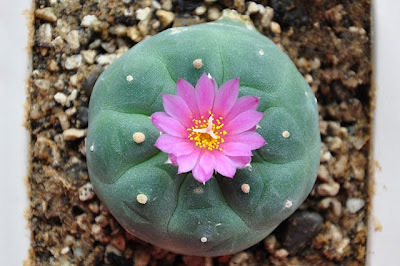 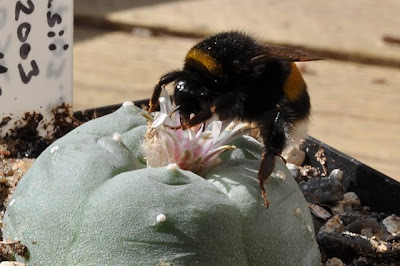 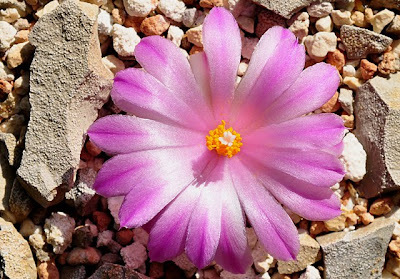 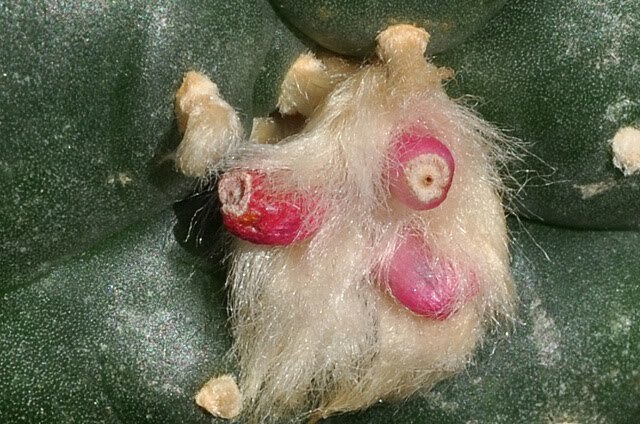 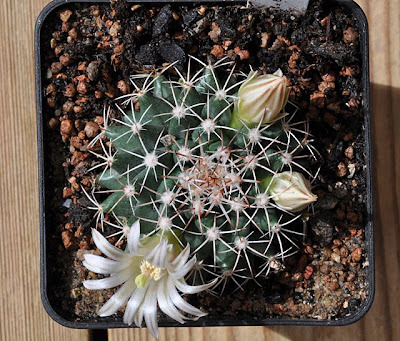 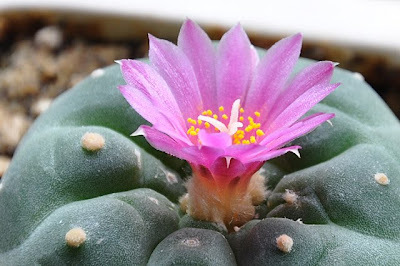 This coming season I plan to grow peyote cactus in outdoor window boxes as well - but I don’t expect peyote to cope well with the Danish winter so the plants will need to be wintered in the attic. 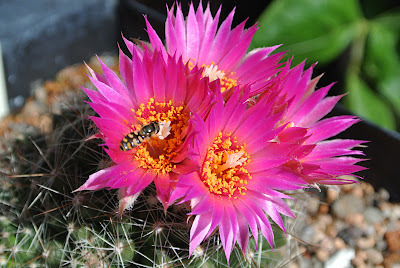 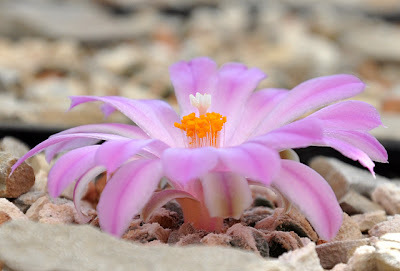 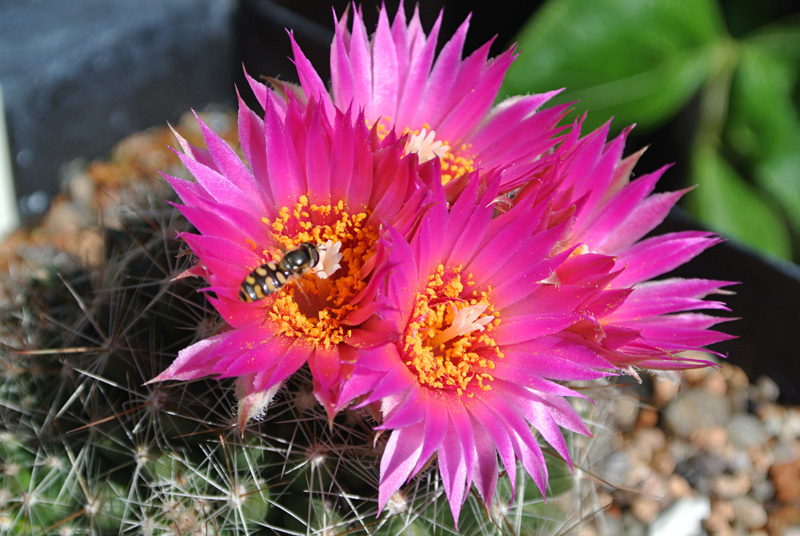 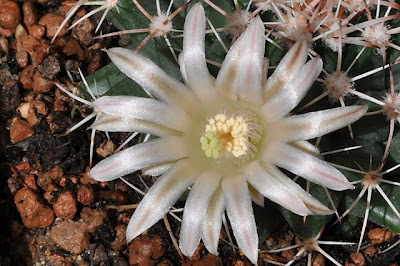 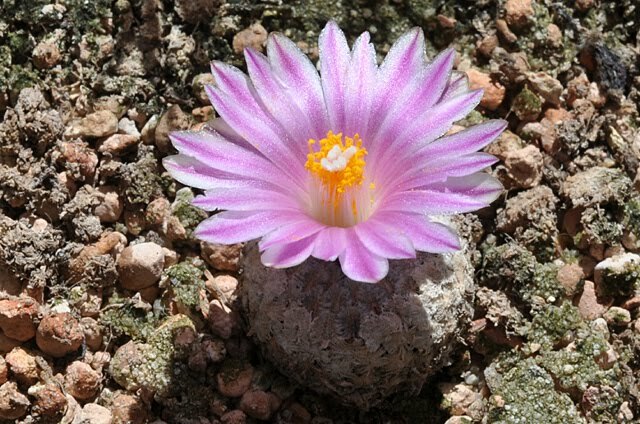 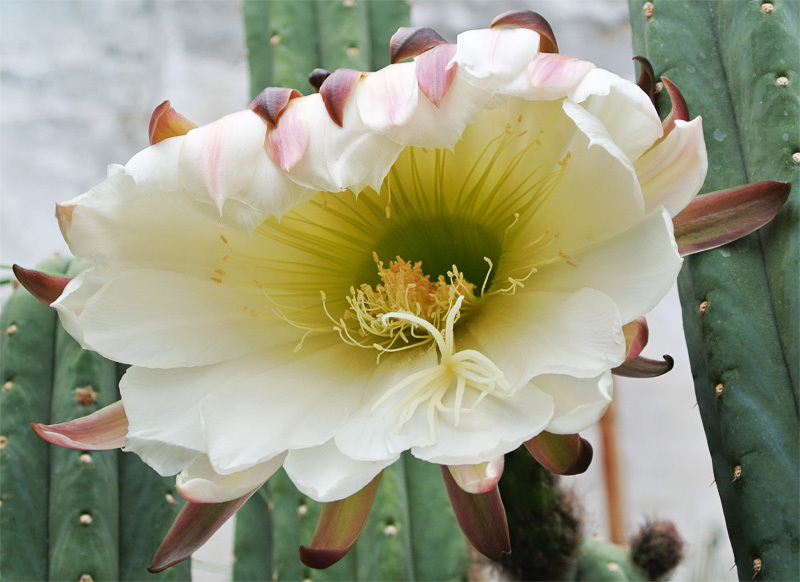 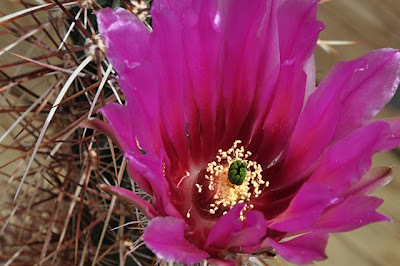 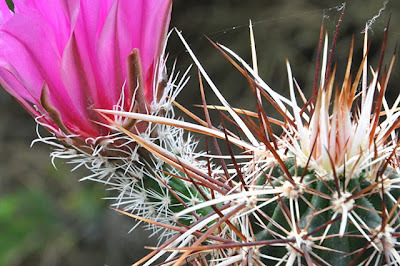 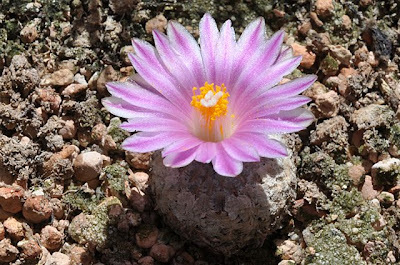 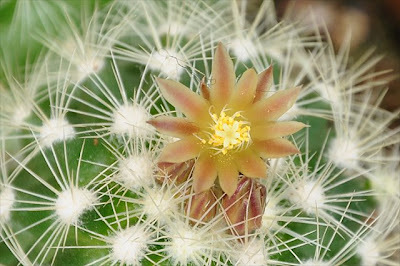 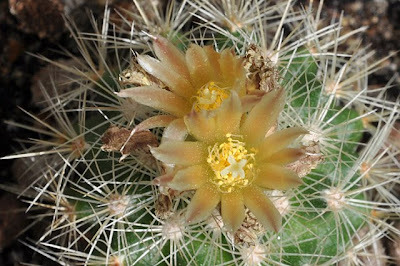 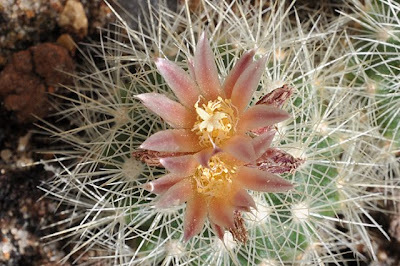 In relation to the two above images, the previous post featured a high-speed video showing the flower fly hovering above the Escobaria vivipara cactus. Flowering Ariocarpus kotschoubeyanus var. 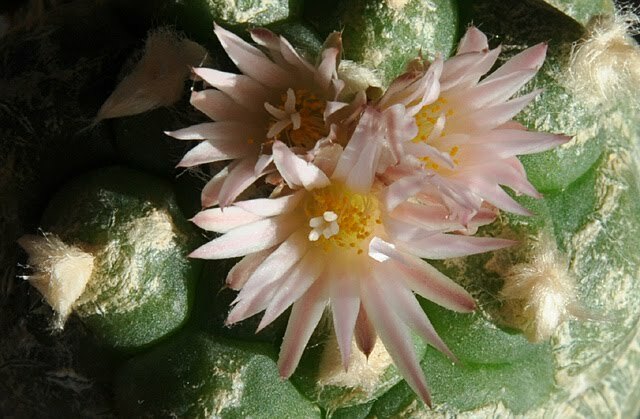 macdowellii (SB 100; El Pilar, Coahuila) - please note that the time-lapse video is generated with a fairly high frame rate meaning that you can slow down the video to 0.5x its speed (or even 0.25x) with good results - the playback speed is controlled via the settings for the YouTube video. 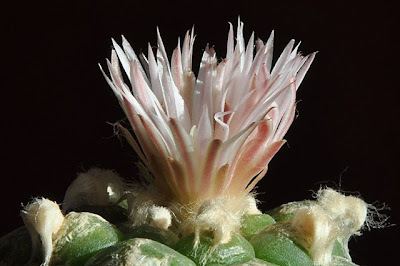 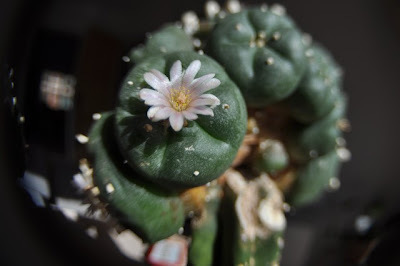 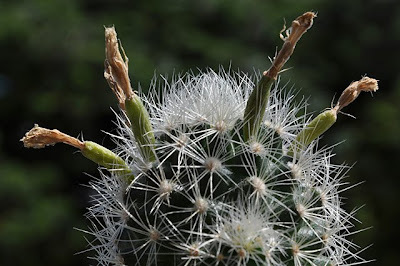 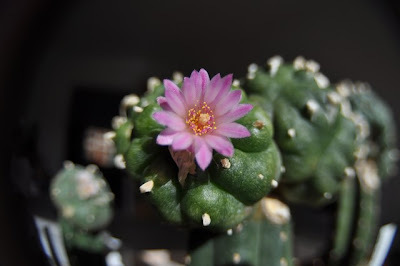 As mentioned in the previous post I broke the shutter of my old faithful Nikon D70 SLR camera while capturing photos for a time-lapse video of a flowering peyote. 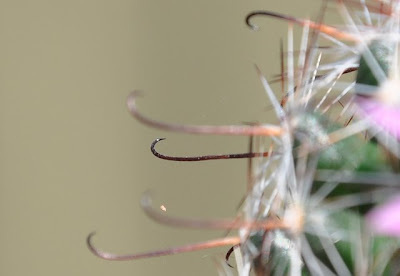 A time-lapse video of just a few seconds duration requires hundreds of photos and thus imposes a considerable wear on SLR cameras with mechanical shutters. Consequently I have avoided using my new SLR for time-lapse shooting and instead experimented with alternative solutions. 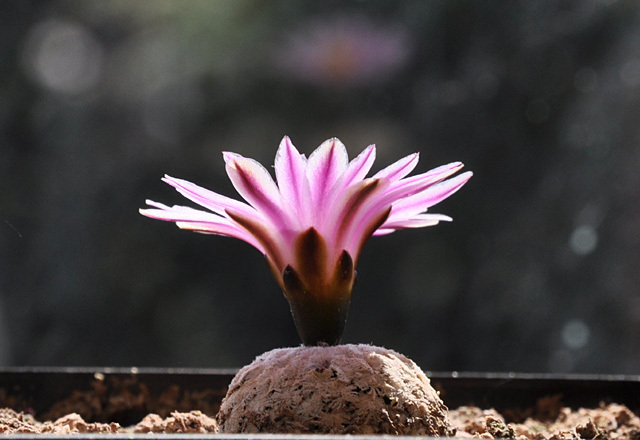 One of these being iTimeLapse Pro for the iPhone - an app that allows you to control basic settings like the capture interval, when to stop and start capturing images, and the capture resolution. 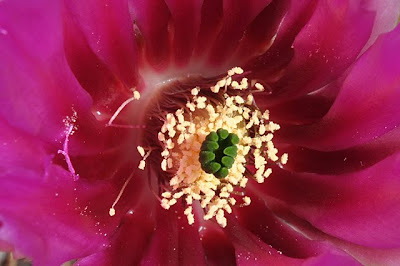 The app was used for shooting the images for this video and as such functions just fine, but I still need to work on enhancing the steadiness of the phone (it slid slightly on its stand during the capture sequence), and on tuning the focus (which is slightly behind the center of the flower, making the flower itself look blurry). 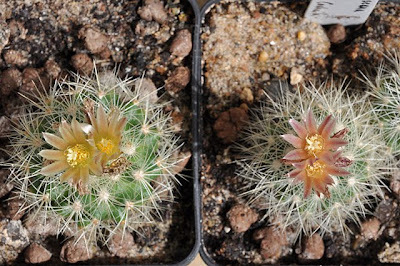 Also the images are taken in natural light that changes continuously giving the video a flickering appearance - on the other hand the change in light is also responsible for the flower closing again, adding to the video. 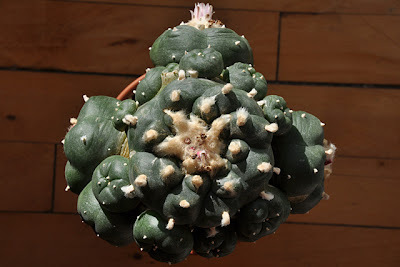 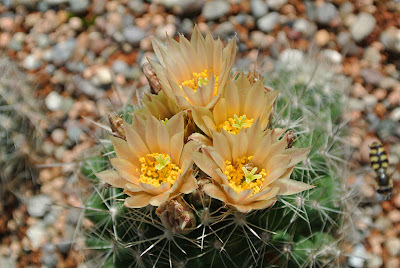 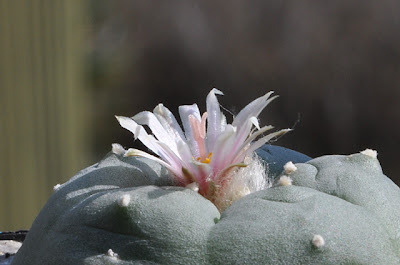 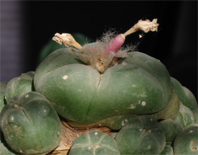 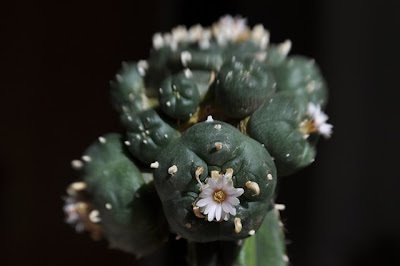 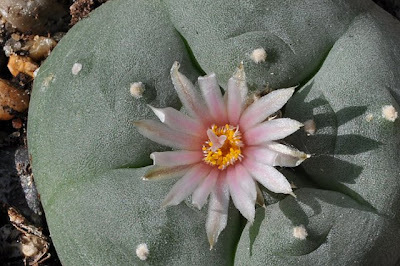 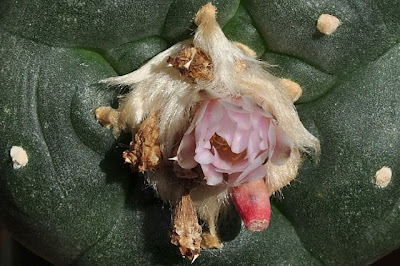 I also shot photo sets for a flowering peyote ( Lophophora williamsii var. 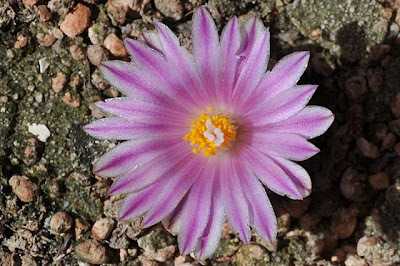 echinata) and a Gymnocalycium calochlorum and will generate and upload time-lapse videos for these as time permits. 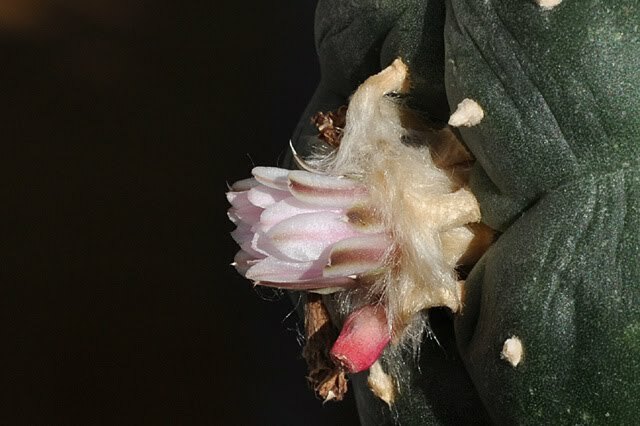 For the technically inclined it must be mentioned that the video was generated using FFmpeg, a free set of tools to record, convert, stream and play multimedia content. 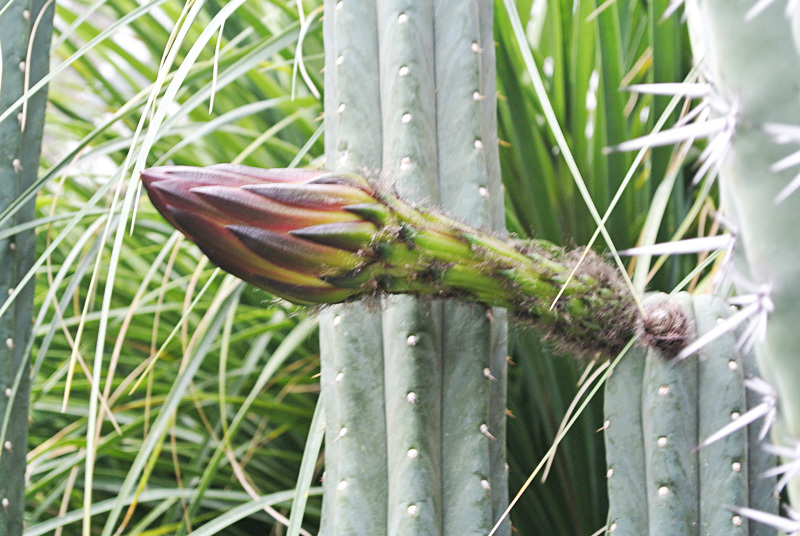 FFmpeg can be downloaded here. 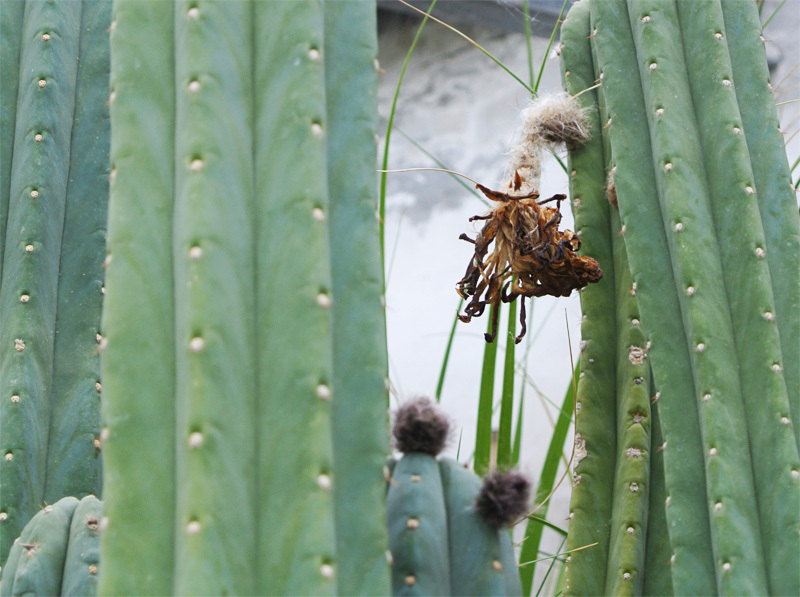 The photos used in the video were shot one every 15 seconds and is played back at a rate of 25 images per second. 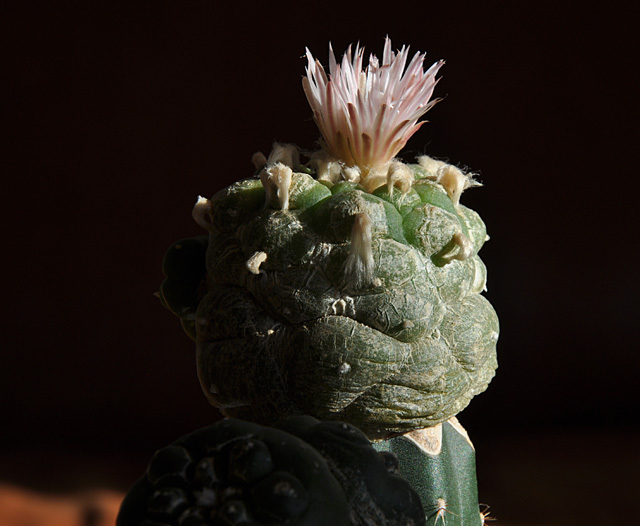 The time-lapse video comprises 1001 still images. 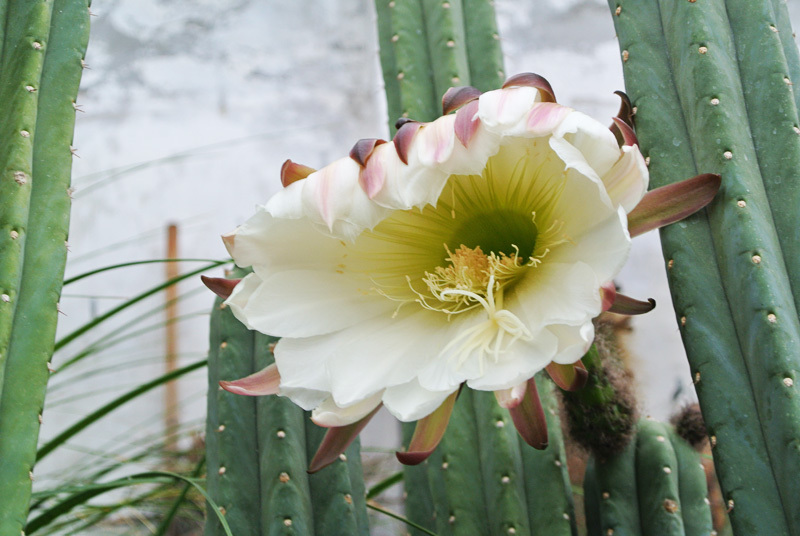 If the video doesn't embed properly you can view it in a separate window by clicking the picture below.